Tagged Japan, Tohoshinki, TOMORROW Tour, TVXQ Manager, TVXQ! 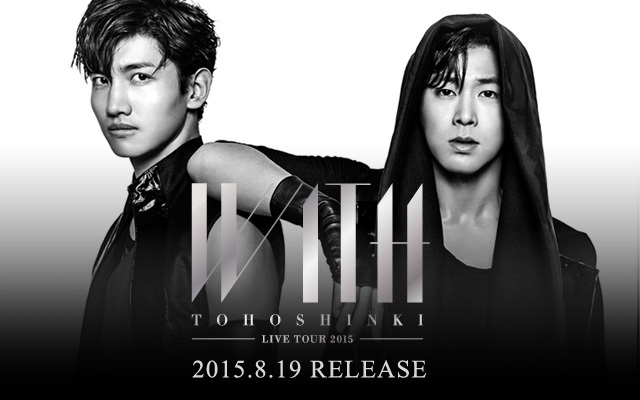 Tagged Japan, Tohoshinki, TOMORROW Tour, TVXQ! 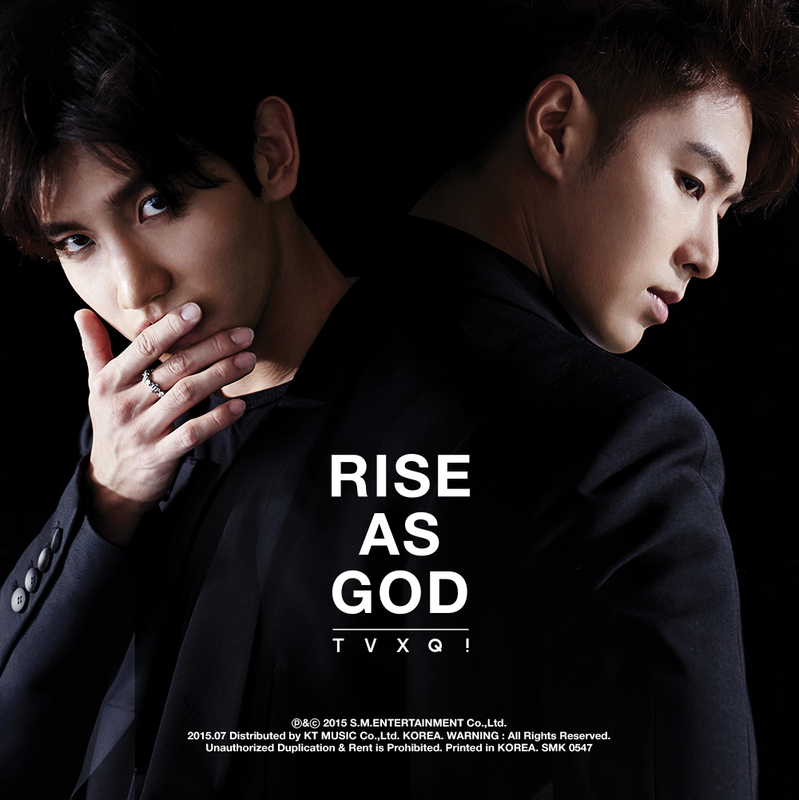 Tagged Song: "운명 Fate/The Chance of Love", TVXQ! JEJUair extended the model contract with TVXQ! for two years! 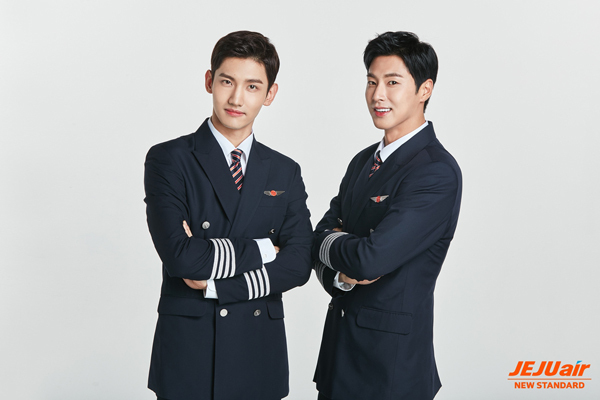 JEJUair signed initially a one year contract with TVXQ on starting with Yunho in May 2017 and Changmin in August 2017, right after each has finished their military service. JEJUair started contracting hallyu stars as the airline’s spokespersons since 2012. With the two year extension, TVXQ! will be their longest models (a total of three years). The contract extension considered the need of sustainable activities rather than trendiness. 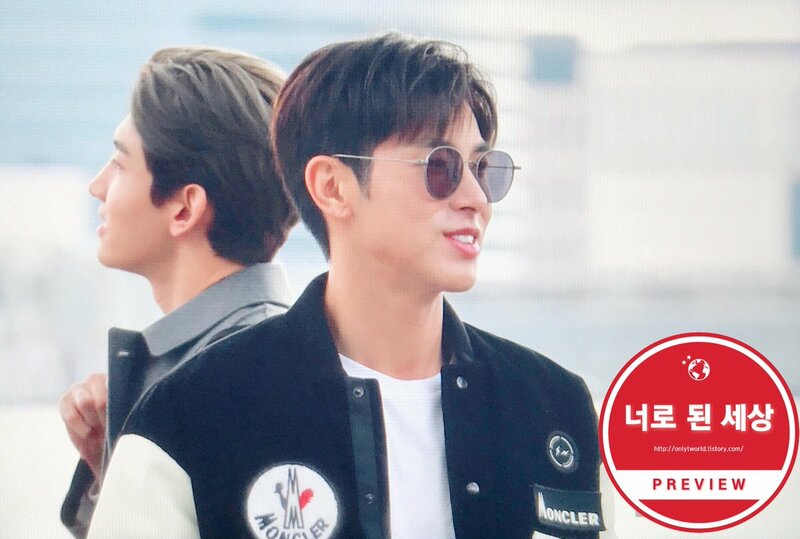 After contracting TVXQ, the “Refresh Point” Japanese members increased by more than half and more Japanese routes were added with the increase of Japanese travellers. In addition, since last year, the airline’s Japanese Facebook followers increased by 182%, and the participation rate increased by 237%! 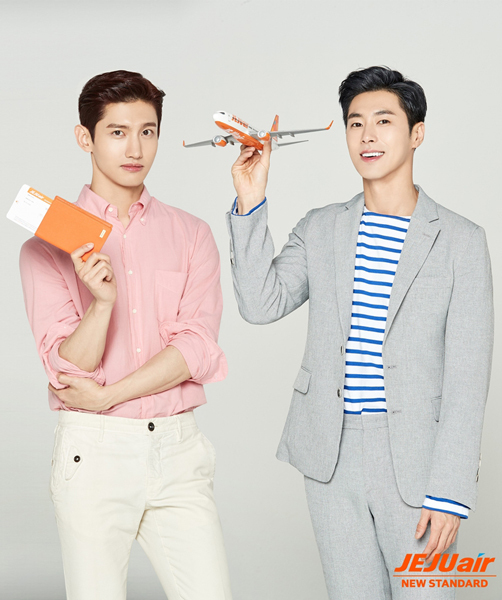 Tagged Endorsement/Advertisement/CM/CF, Jeju Air, Tohoshinki, TVXQ!